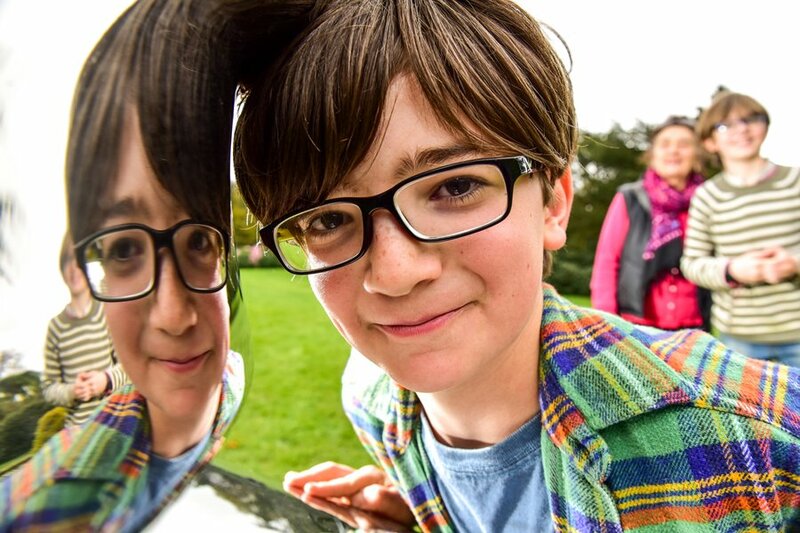 We recently visited Yorkshire Sculpture Park and Harewood House as part of our family photoshoot, where we captured some brilliant photos of our lovely models enjoying themselves in the surroundings of the attractions. It can always be a tricky business photographing natural shots, especially at attractions where there are difficulties overcoming light and moving animals. So, here are some tips for great natural photographs at our Yorkshire Attractions. At animal attractions a flash going off on a camera might scare the animals, so please respect the signs and keep distraction to a minimum. Try to capture subjects near a natural light source, such as nearer a window. For low light, a small folding tripod or propping the camera on something stable such as a barrier or bag can help get the steady shots you’re after. Some of the most natural images come from kids being relaxed and playing in the surroundings. If still smiling shots is not what you’re after, have fun – encourage kids to run around and forget that the camera’s there. Why not get them to lie down on the grass, crouch down, stand up, and sit on each other’s shoulders or give each other a piggy back? Play about with different levels and shapes to get a range of poses. Don’t be afraid to shoot using different frames. 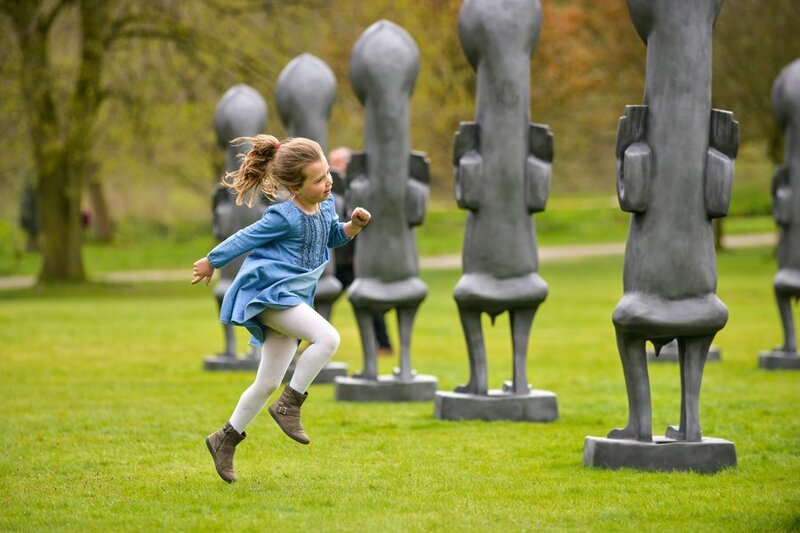 At YSP, a great idea to get some more interesting shots include shooting ‘through’ the holes and gaps in the sculptures, which helped and encouraged the kids to be playful and interactive with the sculptures. 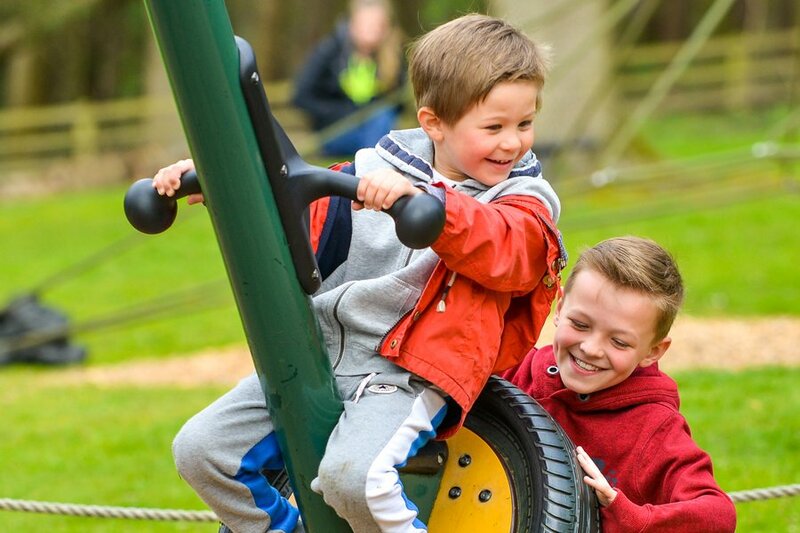 For the Harewood House playground shots, we got some great shots of the kids on playground equipment that added texture, colour and interest to the image, including some great shots of the kids running around on the climbing frames, on the slide and playing on the roped netting. Integrating the use of shapes and colours can add depth and dynamism to photographs.